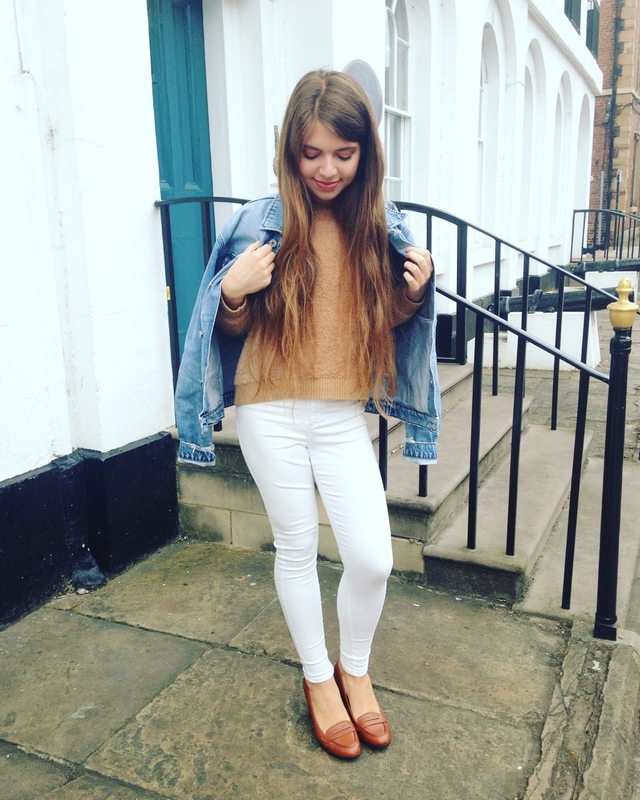 Today I am sharing a blog post with you, that is full of amazing sleepy goodness. 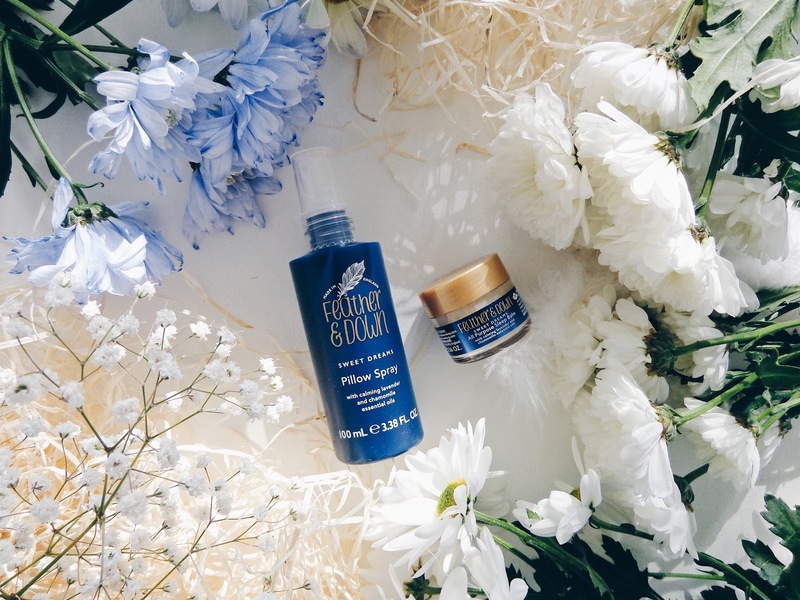 In today's beauty market, there are lots of products which promise us the moon and more, but I have found a brand that I believe truly delivers what they promise. 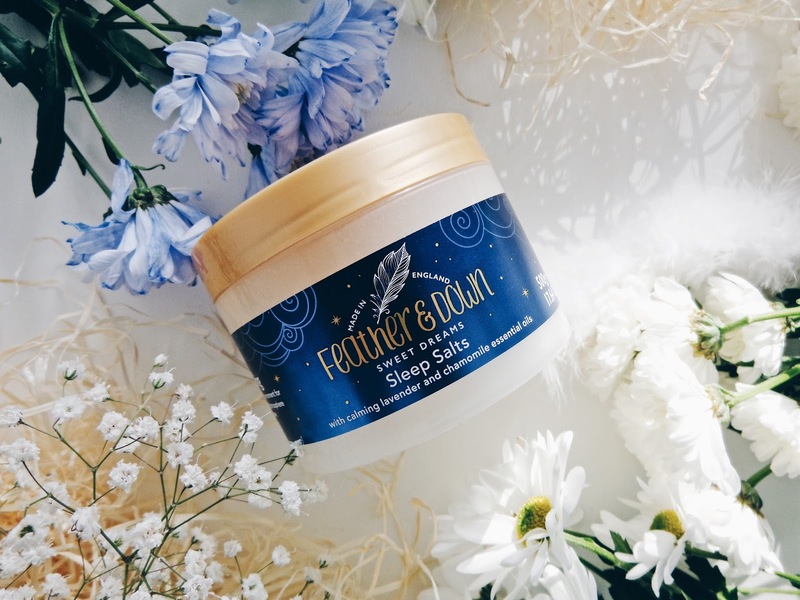 I am of course talking about Feather and Down, a brand who encourage a good night's sleep by helping you to feel relaxed and serene before bed. 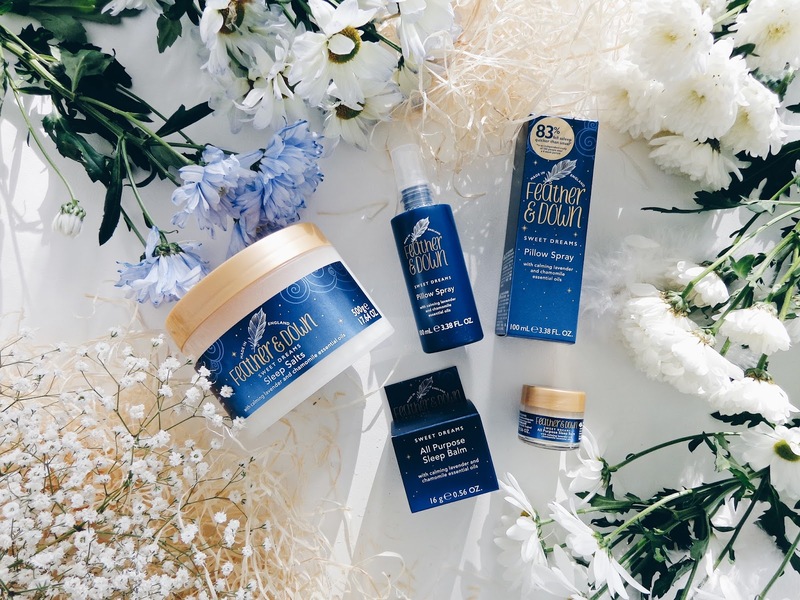 You may have seen my previous blog posts on Feather and Down's amazing collection of sleep and relaxation inducing bath and body care. 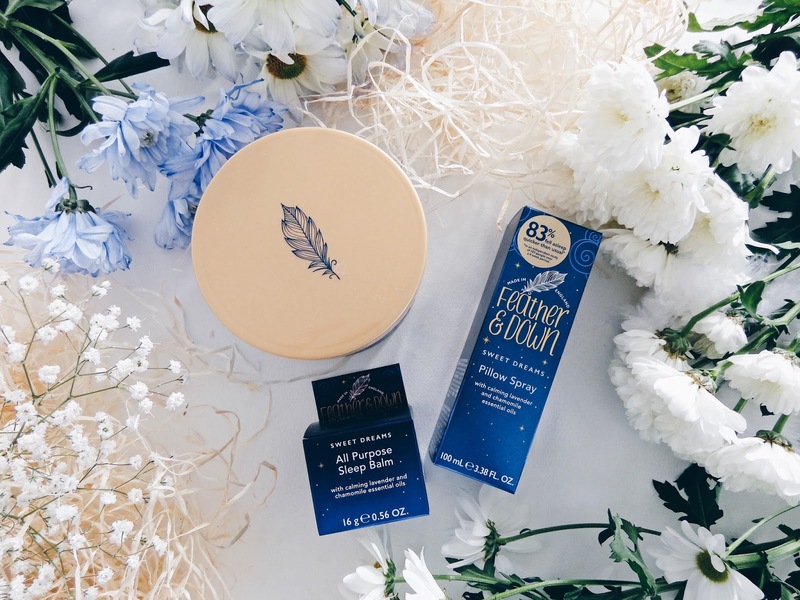 If you haven't yet had a chance to give them a read, you can check out my Gift Guide on their calming candle and body oil and another on their super lovely bath and body care Sweet Dreams Sleeping Bag bundle. With Mother's Day just around the snowy corner, most of us are thinking about what to get for our Mum's to show them how special they are to us and to show that we really care. Although buying gifts isn't the only way to show this love, it is a nice touch and everyone likes a bit of pampering every now and again! March also marks the beginning of National Bed Month, which is to encourage us to really ensure that we get the most out of our sleep. 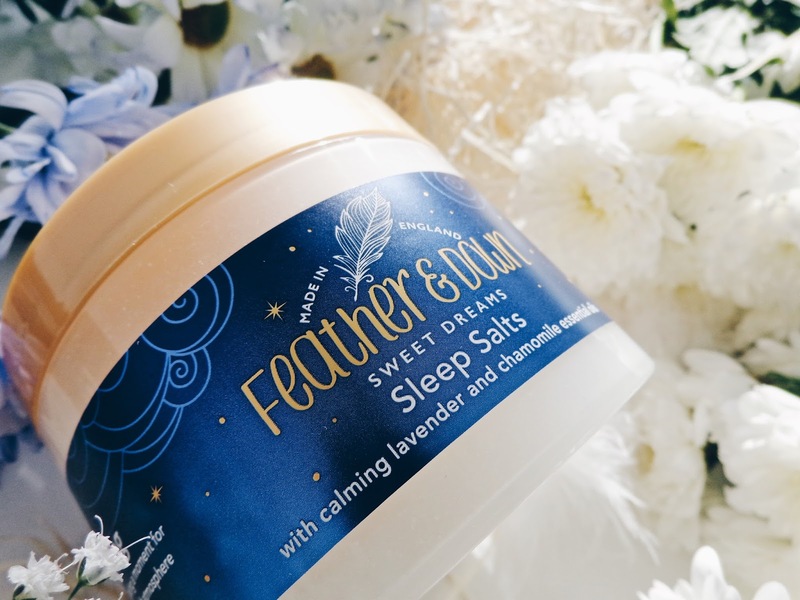 On March 22nd, Dr. Nerina will be on Feather and Down's twitter page answering any of your sleep related questions too, so if you're wondering about something sleepy, that's the place to be! Infused with essential lavender and camomile oils, the Feather and Down Sweet Dreams Pillow Spray is a soothing bedtime essential that aids restful sleep. 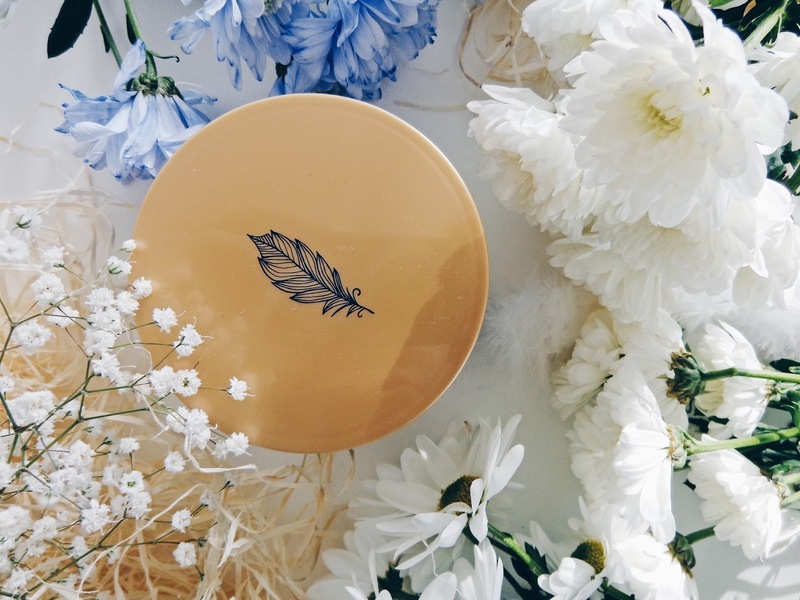 It can be spritzed directly onto your pillow and in your room to gently release a sense of ease and calmness, a state which is imperative if you are looking to sleep soundly and wake up feeling recharged and refreshed. Shop the Feather and Down Pillow Spray online. It is great for easing an anxious mind as the natural aromatherapy oils help to relieve tension. In fact, lavender actually increases the type of brain waves which are associated with relaxation! Ideal for a relaxing aromatherapy bath, these Sleep Salts are perfect for easing away a busy day and lulling you into a state of tranquillity. Simply swirled into your bedtime bath, they release a fragrance which eases away stress and leaves you in a happy and mindful state of being. They're a perfect pampering treat that Mum's are sure to love this Mother's Day! This post contains PR samples from Feather and Down. All views and opinions remain honest and my own.